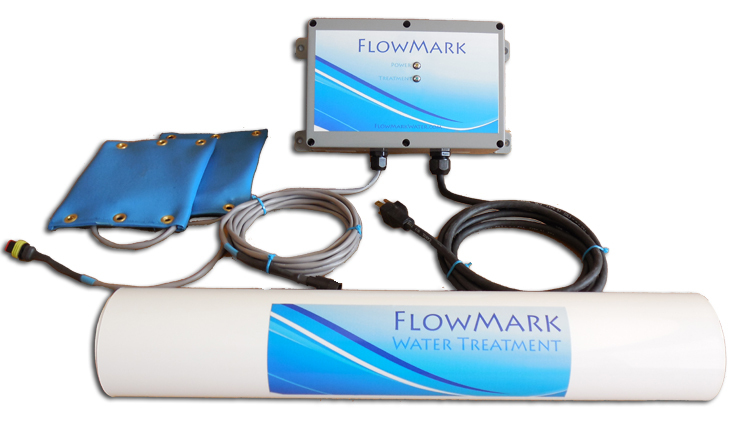 A FlowMark Electronic Pulse Power Water Treatment System was installed on two Marley cooling towers and associated heat exchangers. 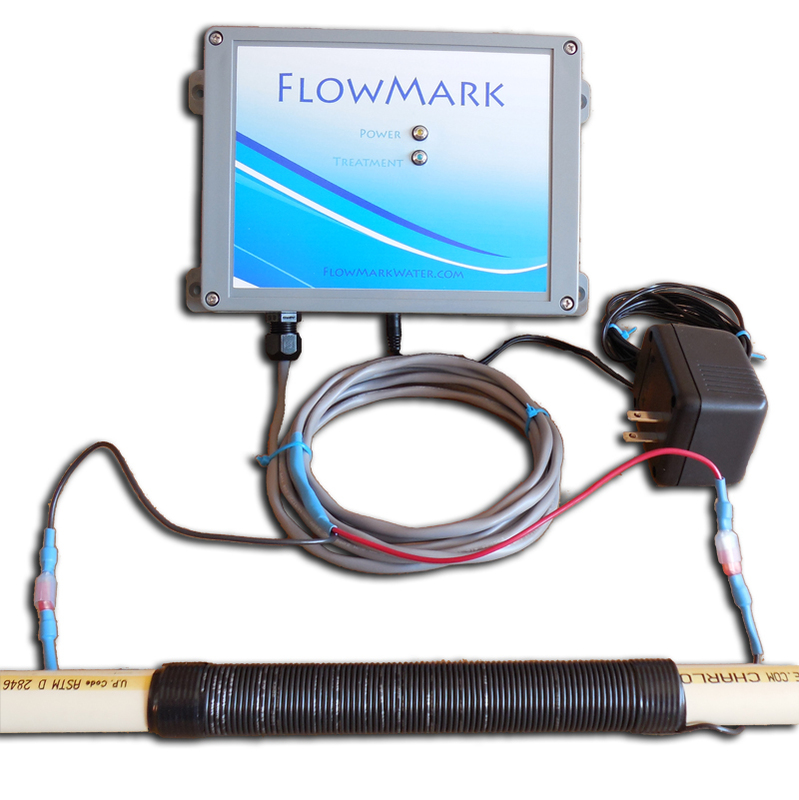 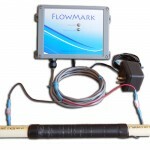 A simple retrofit, the Flowmark coils wrap around the existing pipe and plug into the FlowMark control panel with no down time. 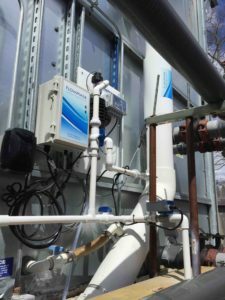 New Pulsafeeder Conductivity meters and blow-down valves were also installed to precisely control conductivity levels and save on water & sewer costs. 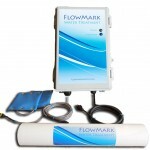 Eliminates the use of hazardous chemicals to control bacteria with total bacteria counts of less than 500 CFU/ml. 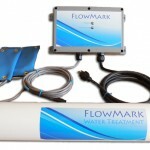 Increases cycles of concentration resulting in water and sewer saving of over 21,500 gallons per week. 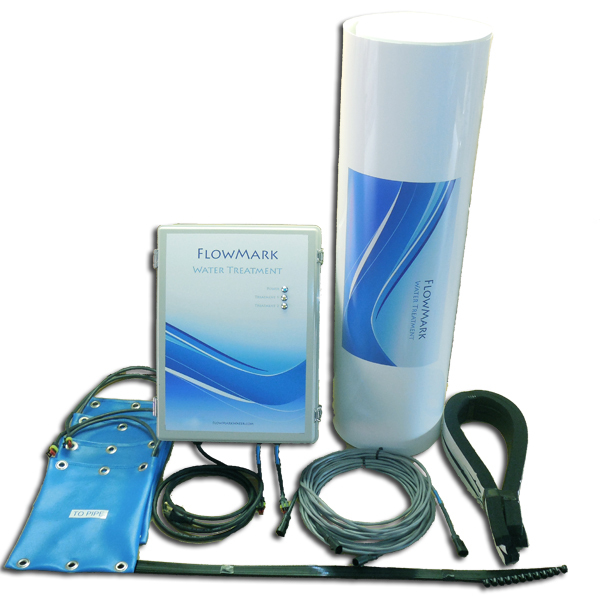 Eliminated calcite scale and biofilm for significant savings in energy as well as lowering system cleaning costs. 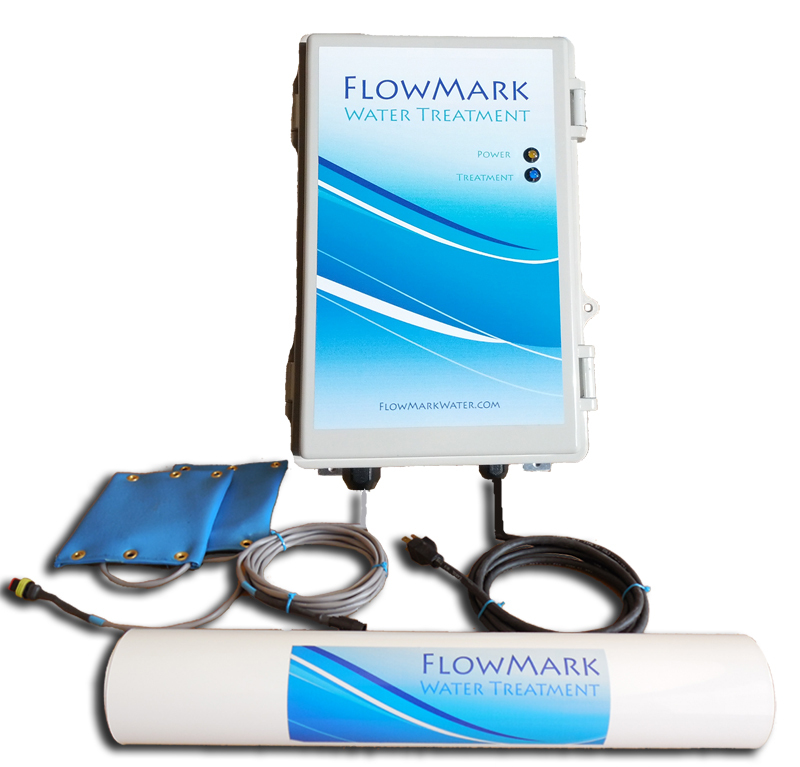 Provides corrosion control by using calcium carbonate as a natural corrosion inhibitor. 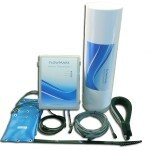 Download the report from the New England Real Estate Journal for more information.